Are you struggling with breastfeeding or thinking about giving up breastfeeding? As any breastfeeding mom can attest, breastfeeding might be 'natural' but that DOES NOT make it any easier. If you're like most new moms struggling to breastfeed or wondering if you're making enough milk, you are NOT alone! 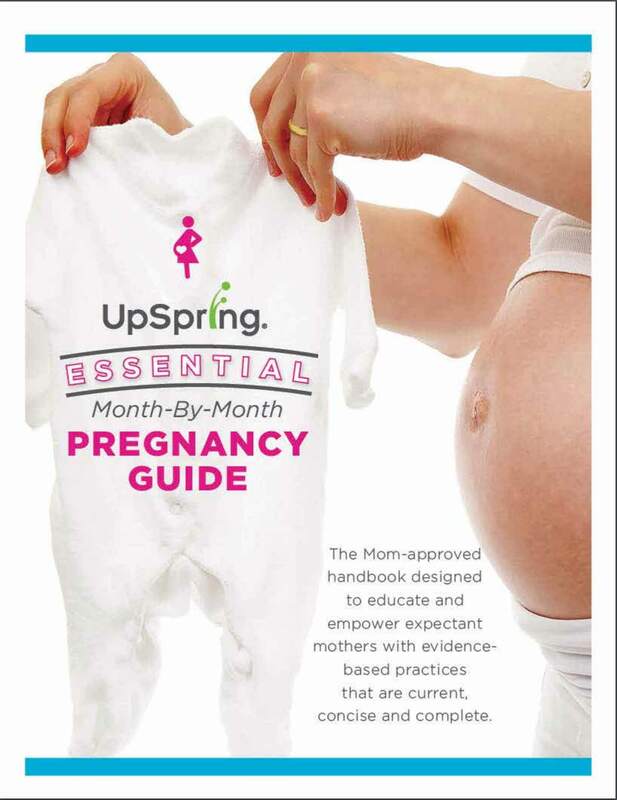 As part of our continued efforts to bring you messages of hope and actionable advice, we bring you another edition of the UpSpring 'Real Moms; Real Stories!' For this post, we reached out to several of our Milkflow Mommas who have used Milkflow to help boost their breastmilk supply and asked them to share their breastfeeding journey with you. In a perfect world, breastfeeding would happen easily and effortlessly. However, as you'll see from the UpSpring mommas below, struggling to breastfeed can affect anyone. We want to make sure you know you're not alone and give you hope that even though breastfeeding can be difficult, there are things you can do! Worried Your Milk Won't Come In? "Breastfeeding my daughter, Acelynn, almost didn't happen! Originally, her pediatrician wanted to give her formula because she had jaundice and my milk wasn't coming in. I tried UpSpring lactation supplements and my milk came in the next day with plenty to feed my baby and then some!" Worried About Your Breastmilk Supply? "A major thing I was worried about with breast feeding like any mom would be was will I produce enough?! The thought of working again stressed me out! I started pumping to create somewhat of a supply but I really wasn’t getting more than 3 oz. My husband bought me the Milkflow Berry packets and after about 2 weeks, I was able to fill my freezer! I just love that I am able to provide the best for my son.??" Cierra's Favorite UpSpring Product is Milkflow Chai Tea Latte! "Breastfeeding had always been my goal, but after 5 years of infertility, I had no idea if my body was going to cooperate and work as it should. Since it didn’t allow me to conceive a natural child of my own, why would it work when it came to breastfeeding? After our donor egg baby Georgia was finally born in February 2017, I began nursing and had a very successful journey for just over a year. Breastfeeding was one of the hardest & best decisions I feel I made for my child & I am so thankful for our bond from that experience." Elena's Favorite UpSpring Product is Milkflow Berry Drink Mix! "As an active duty service member, I travel, work long hours, and sometimes find myself missing special moments. That made me determined to provide breast milk for my son. Although I exclusively breastfed our eldest child, I found my extreme dedication to pumping this time around resulted in an abundance of milk. I’ve found myself donating milk to other moms and forming great friendships. The past seven months have been nothing short of extraordinary." Nickki's Favorite UpSpring Products are the Milkflow Berry Drink Mix and Milkflow Chocolate Drink Mix! Breastfeeding can come with many challenges, but now that you have had a glimpse of what other moms are facing, we hope you feel empowered to do what is best for you and your family (even if that means not breastfeeding). Fed is best! We are so grateful to these UpSpring mommas and the thousands just like them who share their breastfeeding journeys with the purpose to inspire and empower other women. Mom power! Would you like to be featured in our 'Real Moms; Real Stories' series?